Dr Zahir Amin was trained in Radiology at UCH. In 1994 he completed his MD thesis on Image guided liver tumour laser ablation. From 1996-2002, he was Consultant Radiologist at Chelsea & Westminster Hospital, chiefly specialising in abdominal and GI/Luminal imaging, and responsible for setting up Endoscopic Ultrasound service. In 2002, he was appointed Consultant Radiologist at UCH and is currently Lead Radiologist for HPB and Abdominal Sarcoma Imaging. 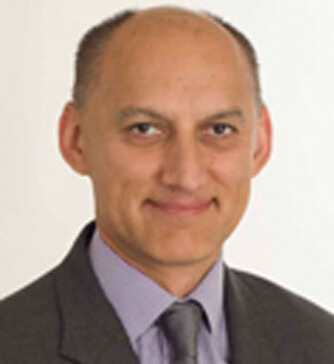 In addition, Dr Amin also serves on the editorial board for The British Journal of Radiology and E-medicine.com and lectures on HPB imaging, GI stromal tumours, US/MRI Crohn’s disease, and Endoscopic Ultrasound.